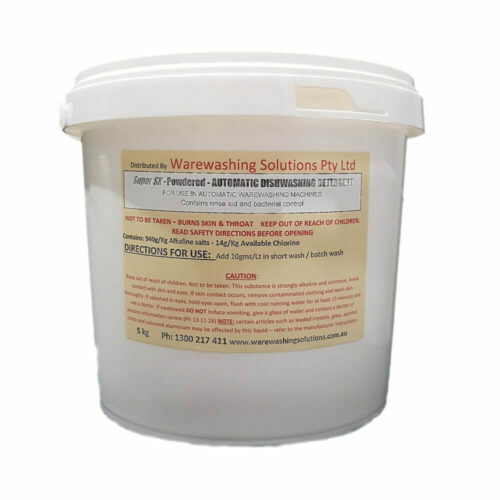 Concentrated fabric softener with anti-static properties. Adds luxurious softness and smoothness to all fabrics. Lightly perfumed.